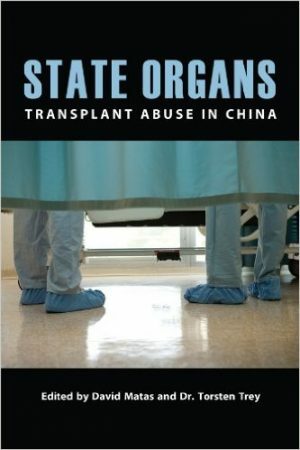 China has been accused of illegally harvesting human organs and conducting transplants in large numbers. The country executes thousands of prisoners each year to harvest their organs, claims a new report. A U.S. congressional joint subcommittee convened a hearing Thursday on China’s illicit organ transfers, just two weeks after the House passed a resolution urging Beijing to stop harvesting organs from prisoners of conscience. China is forcing up to 90,000 prisoners a year to have organs removed, a shocking new report has claimed. The widespread practice of removing organs from political prisoners has fuelled ‘organ tourism’ in China with foreigners paying for transplants. 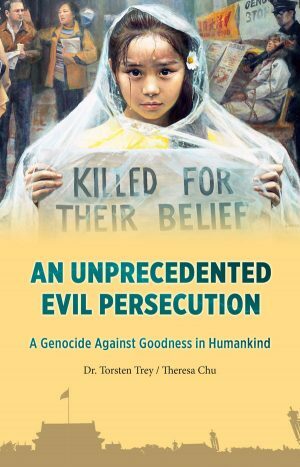 Ethan Gutmann introduces a new report showing that 1.5 million have been killed by the Chinese regime through harvesting organs from prisoners of conscience. The value of life and the dignity of the human being is universal. 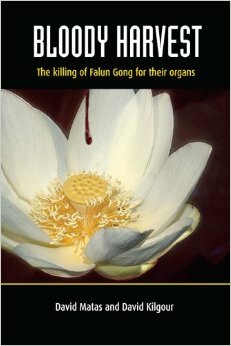 Yet, for decades organs have been forcibly harvested from executed prisoners and living prisoners of conscience in China. 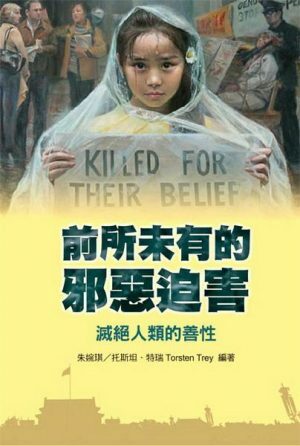 In his remarks prepared for a five-city book release tour across Taiwan, in August 2015, David Kilgour discussed the illegal organ harvesting in China, the persecution of Falun Gong, and the current Chinese economic outlook, among other topics.